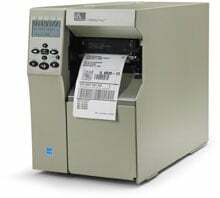 Zebra 105SL Plus - Thermal transfer printing, 203 dpi, 4" print width, Ethernet 10/100, Wi-Fi (802.11b/g), USB, Parallel, Serial (RS-232) Interfaces, Rewinder with Peeler. Includes US power supply. Cables sold separately. Rugged all-metal construction for industrial environments. 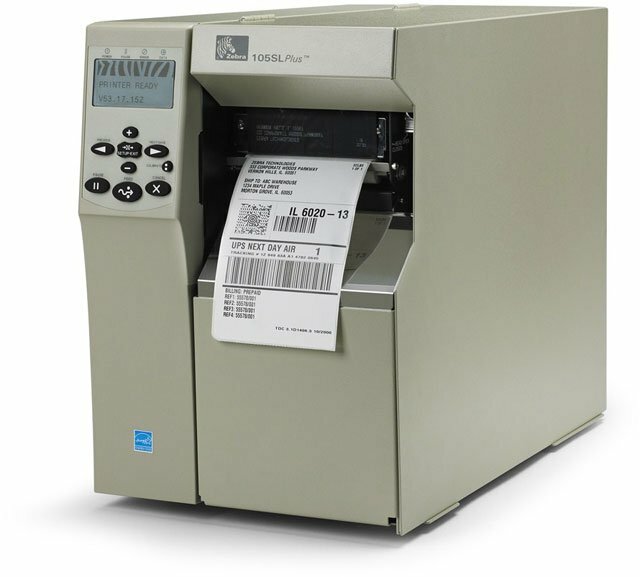 The 105SL Plus printer offers the ruggedness and reliability of the popular Zebra 105 Se with significantly enhanced capabilities. 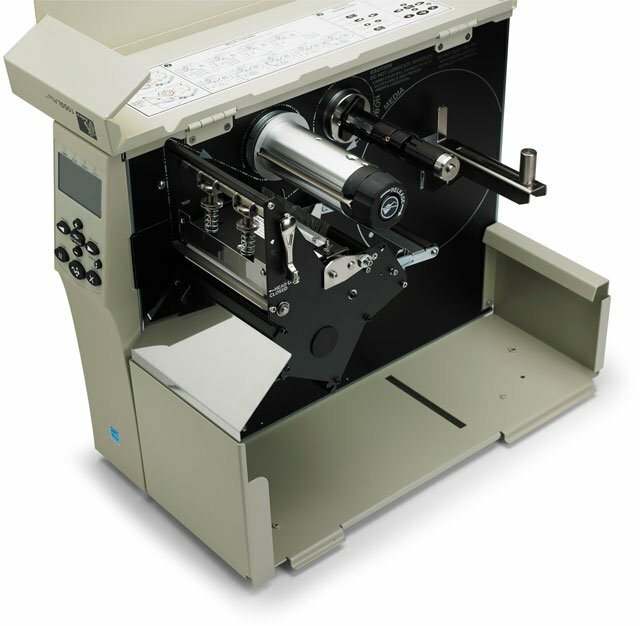 Based on a proven platform, the 105SL Plus incorporates enhanced memory and processing capacity combined with cutting-edge connectivity that make it the choice of experienced users. 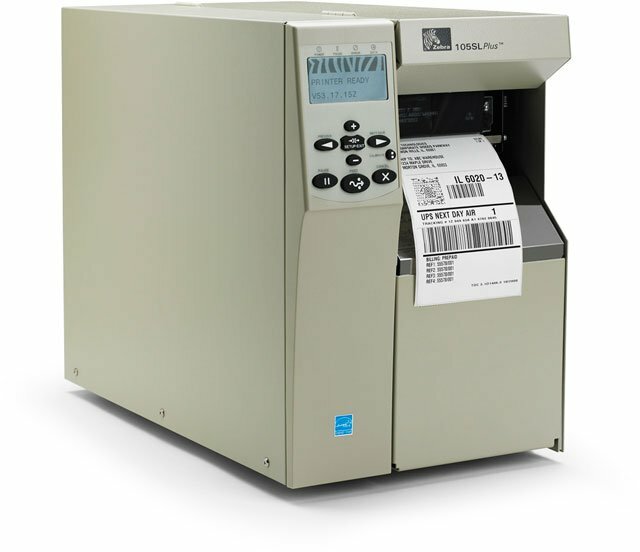 The 105SL Plus is available with either a 203 or 300 dpi printhead, offering exceptional quality at a great price. All units ship with one user's manual. KIT MAIN LOGIC BOARD 8MB XI4 & 105SL PLUS. This is a Zebra printer repair part. SPARE PART, KIT, MEDIA GUIDE PLATE (SNAP PLATE), FOR 105SL PLUS. This is a Zebra printer repair part. KIT RIBBON SUPPLY 105SL PLUS. This is a Zebra printer repair part. 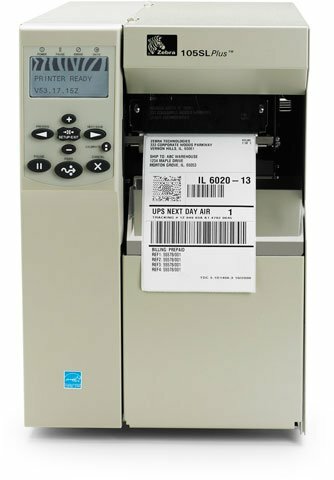 The Zebra 102-8K1-00200 is also known as ZEB-1028K100200	or 1028K100200	.